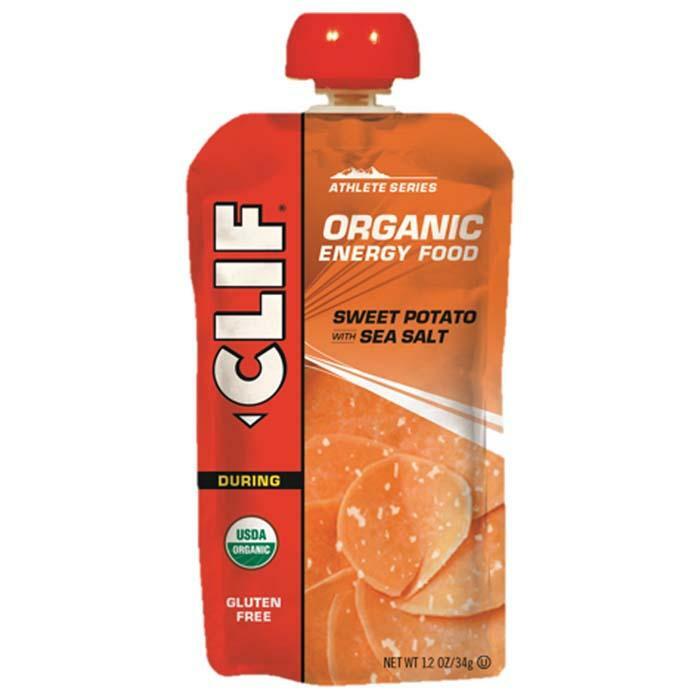 Clif Organic Energy Food is perfect for keeping you alert and energized during long distance activities. Made from real, USDA organic ingredients. Gluten-free and Kosher. Portable and resealable pouch. • Sweet Potato & Pizza Margherita: 120 gram. • Banana Mango Coconut & Banana Beet Ginger: 90 gram. • Available Spring 2015!Place your order today to reserve supply when item becomes available.